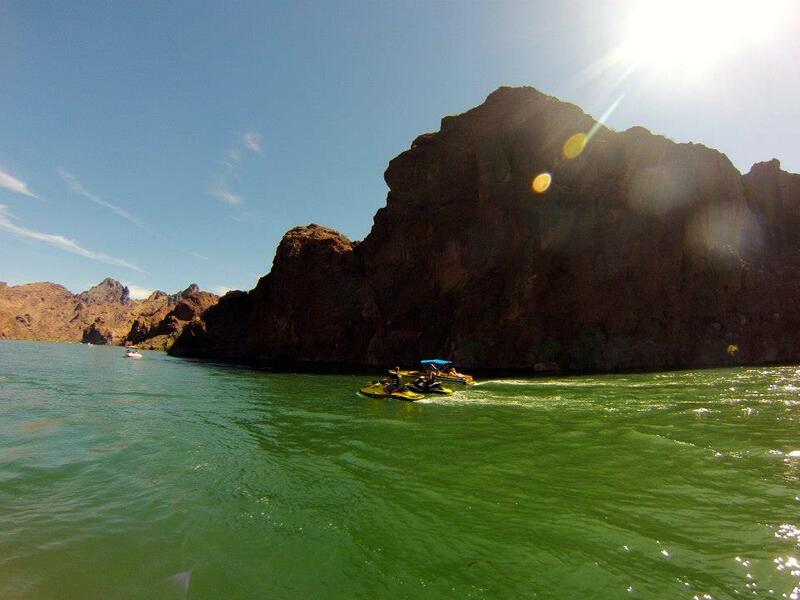 Securing your PWC is an important part of boating, but it shouldn’t be complicated. There’s always a better way! 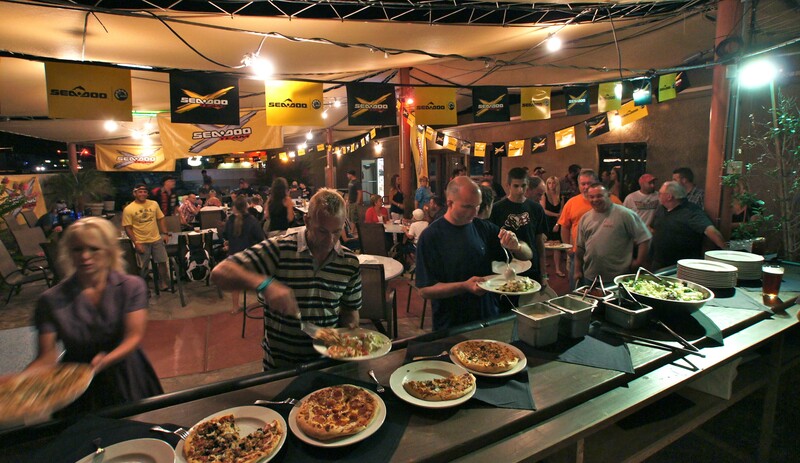 BRP is renowned for doing things better. 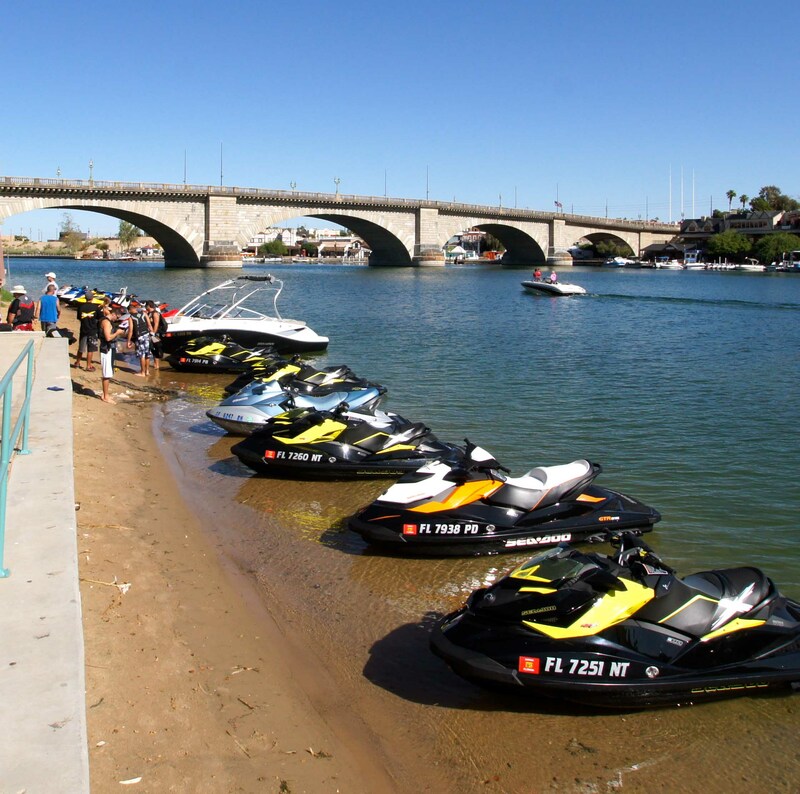 The Sea-Doo Speed-Tie is the newest accessory innovation to help make boating simpler and easier. A fully retractable dock line system with 8” of concealed technical rope lockable at any length, it is quick, secure and hassle-free. 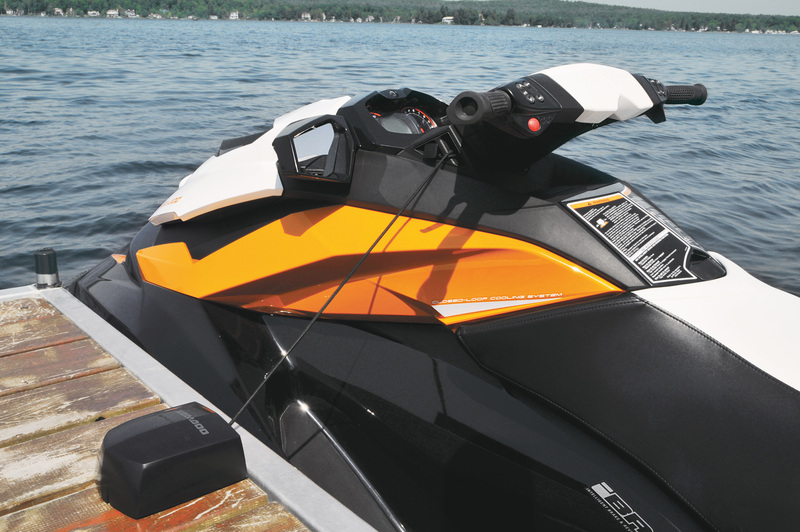 The Sea-Doo Speed-Tie is easy to use and is standard equipment on the 2012 GTX† Ltd. It can also be added to GTX† iS & RXT® iS models 2009 and up, and tomost MY2010s and up. Say goodbye to slimy tangled wet ropes in your front bin as the Sea-Doo Speed Tie is integrated into the design for full functionality, while being discreetly hidden when retracted. 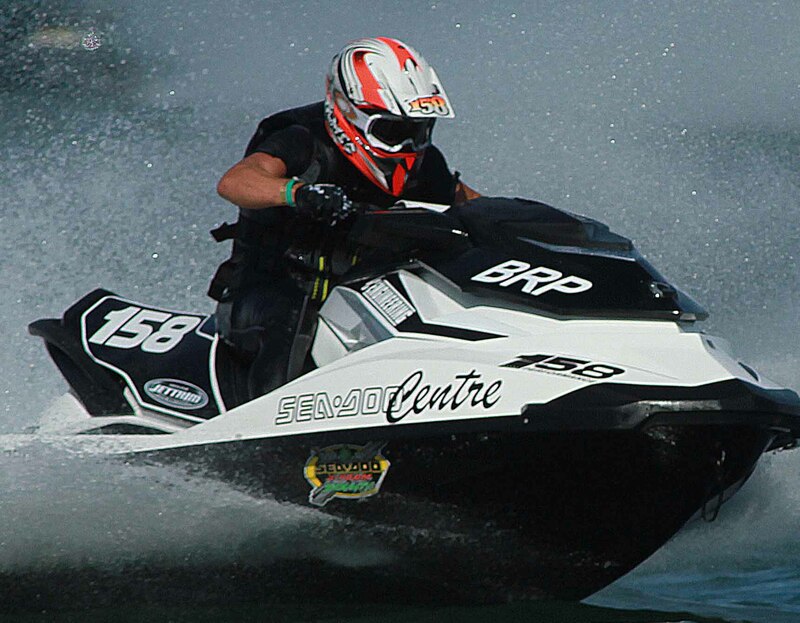 The Sea-Doo Speed Tie is strong enough to securely moor any PWC to your dock in all conditions. 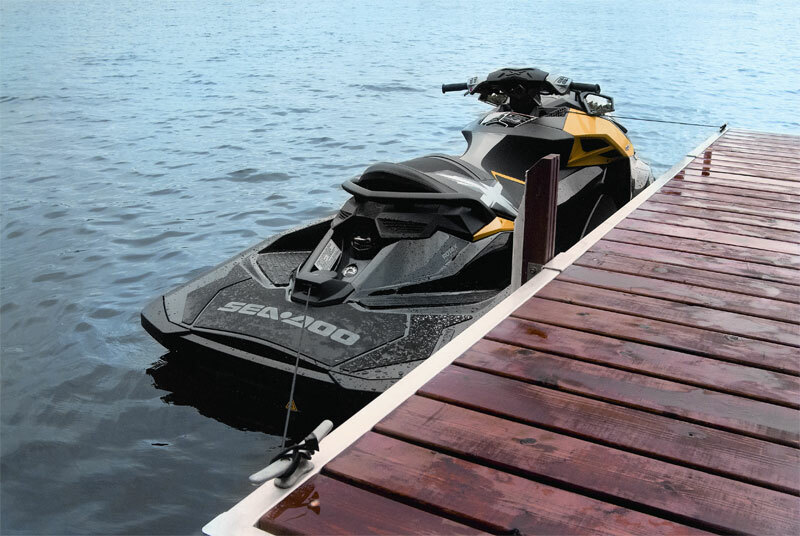 The Sea-Doo Speed Tie can also be mounted on docks for use with any PWC model as pictured above, and offers all the same great features and benefits, including a rope-free dock. The included hardware makes it a breeze to install onto most docks systems. Simply place the Speed Tie on the dock at the optimal mooring position for the PWC. Attach it with the hardware. Snap the protective cover over the Speed Tie and your new mooring system is complete! The Sea-Doo Speed Tie is a must-have accessory for all waterfront PWC owners and the perfect mooring system for most Sea-Doo watercraft.